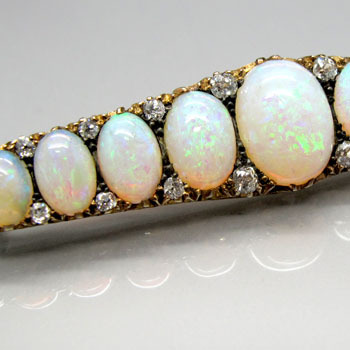 We hold specialist Auctions of Jewellery & Watches, together with Silver & Plated Ware throughout the year alongside our Fine Art Auctions as well as a regular selection included in our fortnightly Antiques & Collectables Auctions. Valuations are available on all Jewellery and Watches during our normal valuation hours Tuesdays 10am to 4pm, Wednesdays 10am to 7pm and Thursdays 10am to 4pm. 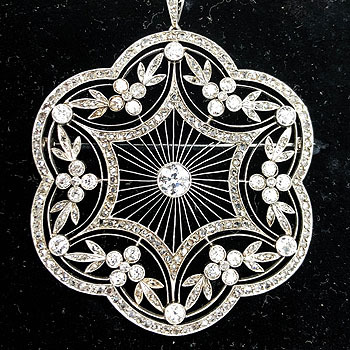 We invite all items of Jewellery including diamond and other gem set rings, bracelets, earrings, brooches, necklaces, pendants as well as pearls, gold and silver, designer, Georgian and Victorian pieces etc. 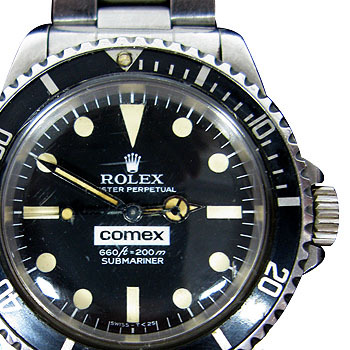 Gentleman's jewellery, cufflinks and all types of wrist, pocket and fob watches including Rolex, Jaeger, Omega, Breitling, Patek Philippe, Longines etc. Providing confidential and professional advice on your items and all aspects of selling at auction. 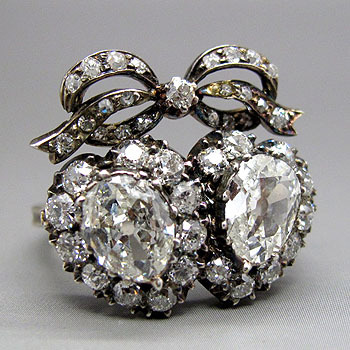 Whether you have a family treasure or costume jewellery we are delighted to see you at the Auction Gallery.